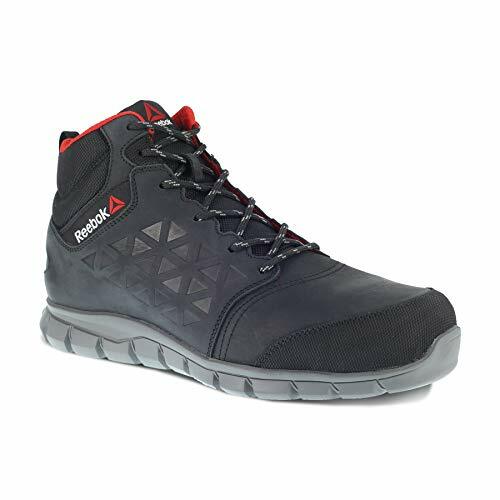 If you are looking for the safety footwear of one of the world’s most famous brands of sporting articles, which combines high technology, design and comfort, then I suggest you keep reading this article about Reebok work safety shoes. 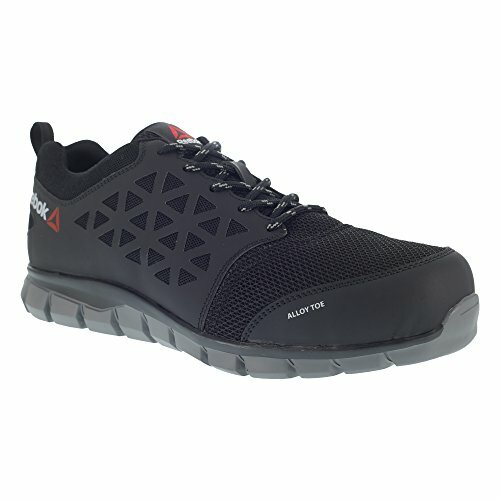 In this article I will show you some models of Reebok work safety shoes. 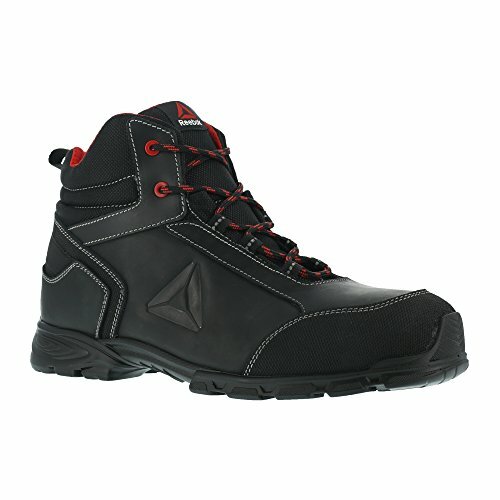 2 What sets Reebok work apart from the other brands of safety footwear? 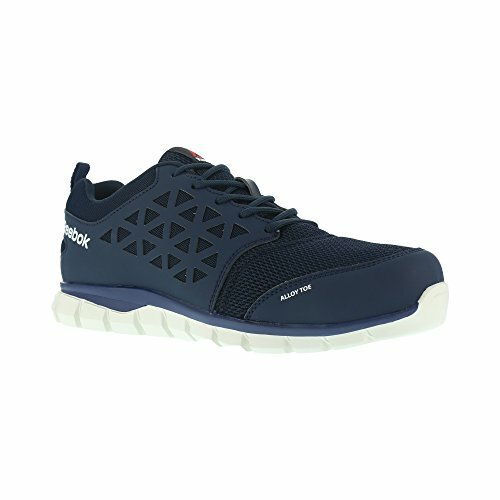 Reebok International Limited is an industrial US company specialized in the production of sporting products and accessories. 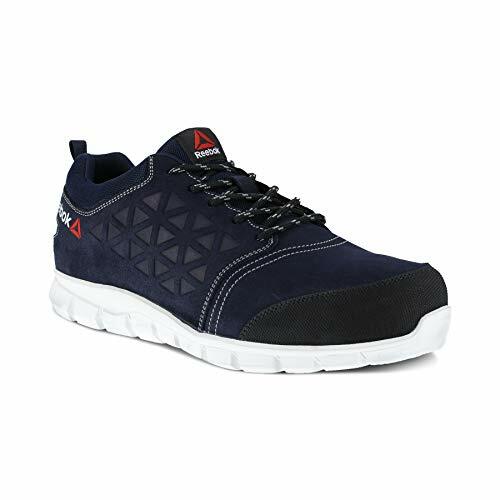 The company belongs to the German industrial group Adidas AG, and was founded in 1895, originally under the name of Mercury Sports, renamed Reebok in 1958. 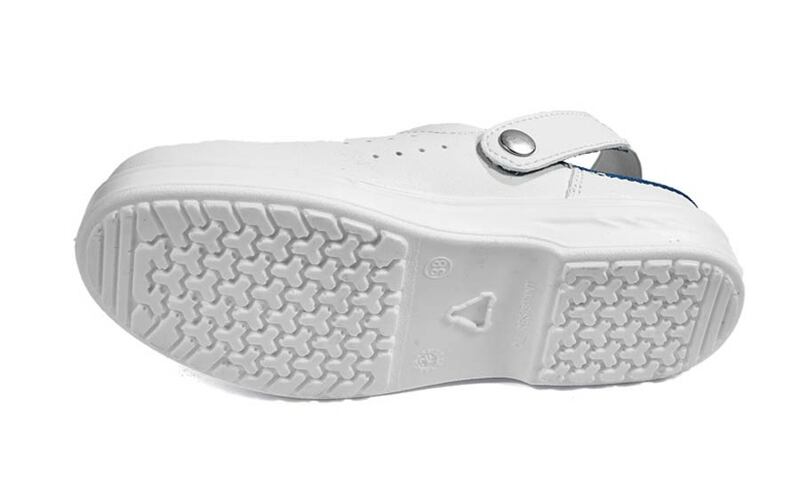 It is named after the Afrikaans-Dutch pronunciation of rhebok, which is a species of African antelope. 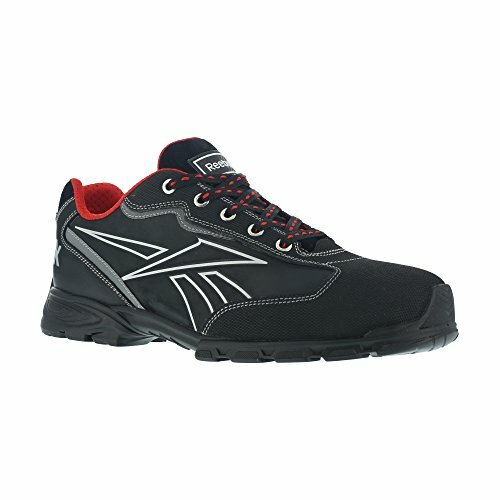 What sets Reebok work apart from the other brands of safety footwear? 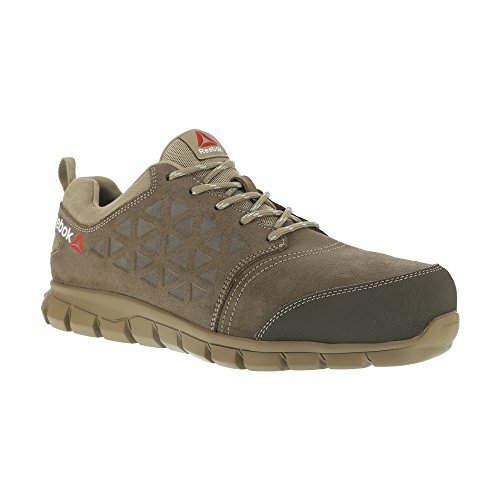 The producer says: designing great work shoes entails the effort to combine strength and safety features in everyday-shoes. 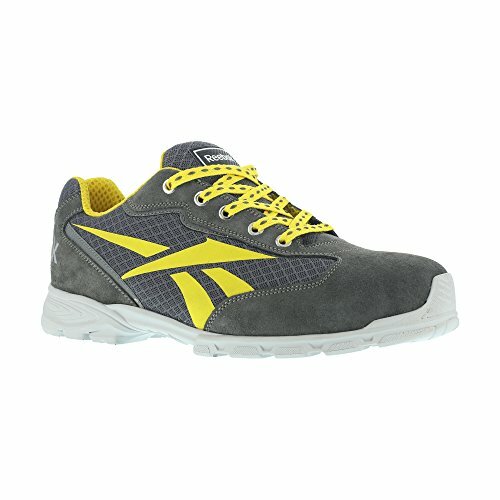 That is why the products of the new Reebok line look rather similar to the shoes and boots of the sports world: they are built using technologies coming from that world, in order to satisfy the specific needs of each user, in various fields of application. 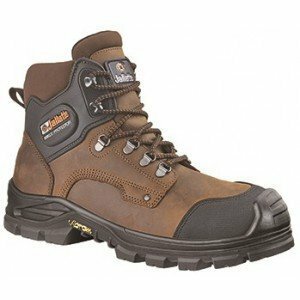 These are my recommendations if you are trying to figure out what is the best model of Reebok work safety shoes for your needs. 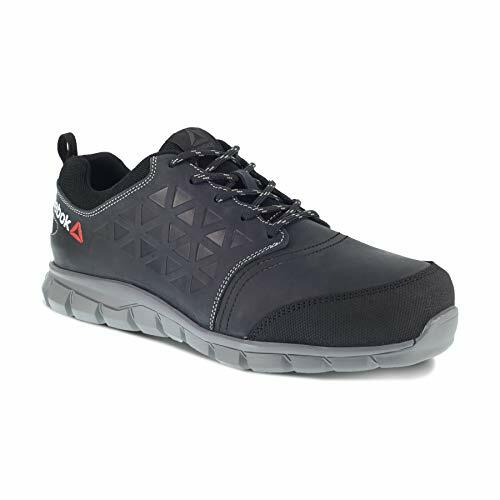 As soon as you choose your pair of Reebok work safety shoes you will be better protected at work and working will become a better experience for you. 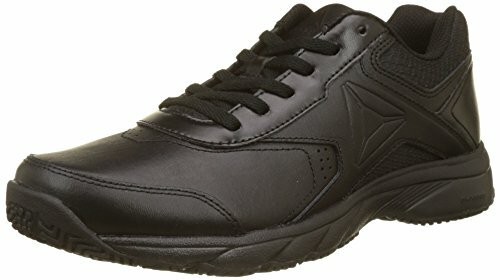 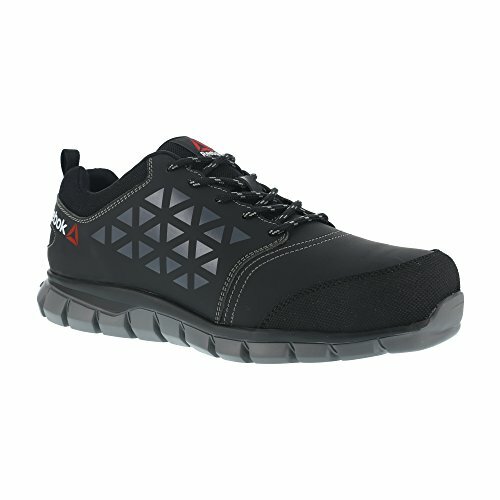 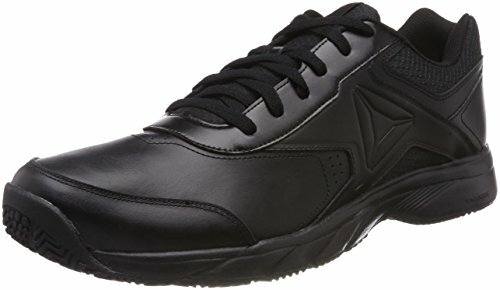 What do you think about Reebok work safety shoes?